Have you ever seen the movie A Bronx Tale? Robert DeNiro plays a gangster in the Bronx who befriends a young man against the wishes of his father. The friendship leads the young man to be torn between the glamour of the Mafia life and the hard-working honest life of his fathers. It’s a good flick. There is one scene that always resonates with me. In it, the DeNiro, Sonny, is offering the young man dating advice. Alright, listen to me. You pull up right where she lives, right? Before you get outta the car, you lock both doors. Then, get outta the car, you walk over to her. You bring her over to the car. Dig out the key, put it in the lock and open the door for her. Then you let her get in. Then you close the door. Then you walk around the back of the car and look through the rear window. If she doesn’t reach over and lift up that button so that you can get in: dump her. A recent blog post by Vesia Hawkins over at Volume and Light has caused me to revisit this scene. Defender’s of Dr. Joseph will try to write off his behavior, including the use of a personal driver at taxpayer expense, as inconsequential. They’ll act as if the issue with the driver was the actual use of the driver. Which is not it at all. The issue is Joseph’s refusal to give up the driver at a time when programs all across the district are being cut. It is a refusal that is indicative of who he is. It speaks to self-interest over student interest, an unwillingness to compromise, and an unresponsiveness to concerns of stakeholders. It’s about allocating resources to the wrong places. Like it or not, people use our actions as opportunities to evaluate who we are. I’ve given the dating advice that you shouldn’t evaluate a person on how they treat you, but rather watch how they treat servers and counter people. That’s indicative of who they are and eventually, they’ll get around to treating you in a similar fashion. So those of you who insist upon defending Joseph’s use of a driver, please recognize that’s it about more than him actually having a driver. It’s indicative of what type of leader he is and if that’s the type of leadership our kids and teachers deserve. Here’s an idea, if having a driver is so vital to his executing the job, why doesn’t he pay for it out of his pocket? Athletes pay hundreds of thousands of dollars out of their pocket annually for nutritionists and trainers because they recognize the necessity of their services in order to perform at a high level. Joseph makes $300k a year, I think its safe to say he could afford to pay his driver. By doing so he would also strengthen his argument that the district is underfunded by acknowledging that he too must make sacrifices, not just demand it from others. I suspect that if Joseph was paying for the driver out of his pocket, the number of times a driver was needed would drop. I also find it very disconcerting that district leaders speak one way in private about Joseph and a completely different way in public. This isn’t directed at Hawkins per se, but it is a behavior that occurs all across the district. 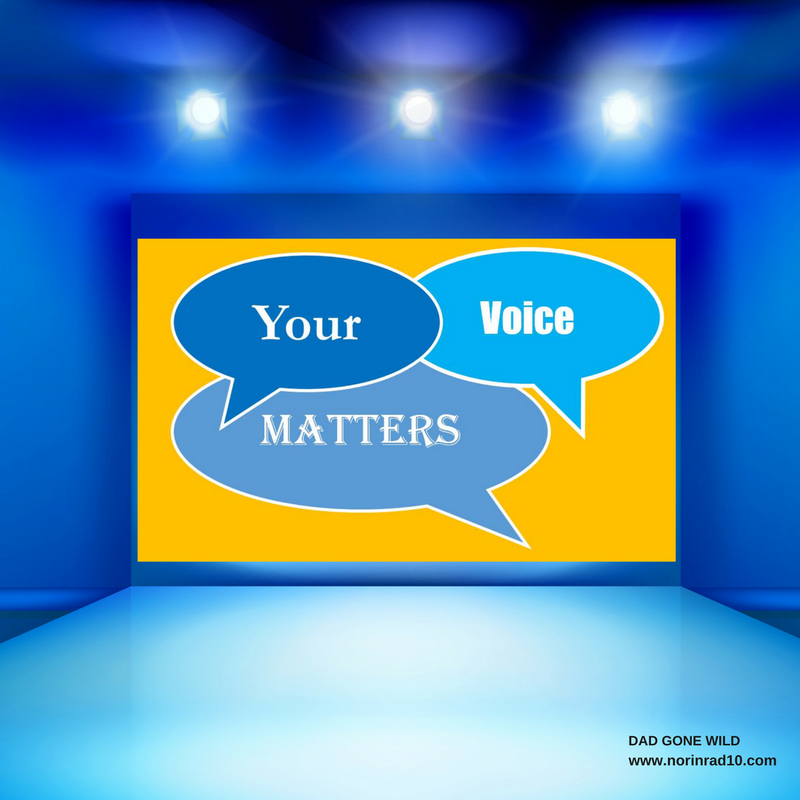 The majority of stakeholders recognize that he is not doing a good job and in private conversations, they will admit to such. Yet, publicly they are unwilling to take a stand and instead take a position of just letting things play out. Ironically, these are the very same leaders that often profess to put kids first. Who do they think is being hurt by a lack of competent district leadership? If you clearly saw someone was not a competent driver, would you put your kids in the car with them? Would you wave goodbye to your kids as they drove off, telling neighbors, “When elephants fight, the grass suffers”? I fail to see the difference between these two circumstances, yet here we are, no one wanting to lead. Thank god some of the board members are rising to the challenge. Yesterday things got real interesting real fast in the Nashville education world. A couple of months ago current Nashville Public Education Foundation chair Shannon Hunt announced that she would be stepping down in November. We now know who her replacement will be; former MNPS Executive Director of Talent Strategy Katie Cour. Cour’s selection is a very interesting choice. She is a highly competent administrator who during her tenure was not embraced by teachers. One of her initiatives was the “turnaround squad” – teachers who agreed to teach in a priority school received an extra stipend – an initiative I vehemently opposed as it potentially cost schools just outside the priority school list talented teachers. To her credit, when presented with a sound argument, Cour expanded the program and created teacher development resources for schools in the bottom 10%. In other words, she listened and responded, something that’s been lacking throughout the district of late. Ms. Cour was also one of the first administrators to leave after the arrival of Dr. Joseph. Despite swirling rumors at the time, she remained nothing but the consummate professional. In the past, she has also been in the crosshairs of part-time board member Will Pinkston. The two purportedly reached a truce last year but I still doubt she’ll be a willing participant in the Pinkston follies as Hunt often was. Though all would bristle at the description, there appears to be a resurrection of the reformer movement in Nashville as of late. You have Gini Pupo-Walker winning the school board seat in district 8, Indira Damu appointed as education policy advisor for Mayor Briley, The New Teacher Project up for a nearly half million contract, and now Cour’s hiring as Executive Director at NPEF. It may not be 2014, but it’s certainly starting to feel like it. Is that a bad thing? I don’t know. I like to say that the conversation between reformers and ….others – non-reformers is a disingenuous title – has matured. But I see some of the sneakiness involved with TNTP and my guard goes back up. I guess time will tell. Overall, I’m excited about the hiring of Katie Cour. She’s always shown a willingness to engage and I think she’ll bring more transparency to the position and integrity to NPEF as an organization. Now, where did I put those boxing gloves? In the 2016 Tennessee State General Assembly legislation was passed requiring districts to screen for characteristics of dyslexia through their existing Response to Instruction and Intervention (RTI²) procedures and to provide “dyslexia-specific tiered interventions” for students that demonstrate a need. An advisory council was also formed that would meet during the school year and would enable districts to report their progress and statistics. Those results would be shared across the state. This week the council convened and districts reported the percentage of students receiving services for Dyslexia. MNPS was one of 9 districts across the state that reported a percentage of “0”. That’s right, according to MNPS, no kids are currently receiving services for Dyslexia. I’ll leave it to you to decipher that one. In all fairness though, every district needs some work. Statistic says 1 in 10 people are dyslexic. Few districts on this list are reflective of those numbers. Let’s review MNPS though, educator licensing, reporting of discipline issues, and now the reporting of students receiving Dyslexia services, is it just me or does the Joseph team have a hard time being in compliance with state requirements? Wonder if any of that will come up in today’s’ School Board director evaluation committee meeting, which is scheduled at 3pm today. Per ChalkbeatTN, roughly 45K Tennessee students, from 1/3 of the state’s districts, will log in and take a 40-minute simulation test in order to check the TNReady platform. Obviously, the state is doing everything it can to not have a repeat of last years, and the year before, and well, the year before that, fiasco. The two primary culprits were functions that Questar added after a successful administration of TNReady last fall but before spring testing began in April: 1) a text-to-speech tool that enabled students with special needs to receive audible instructions; and 2) coupling the test’s login system with a new system for teachers to build practice tests. Ok, when it comes to text-to-speech, were those accommodations just removed? What’s the alternate plan to provide them? That’s a pretty big deal for our special needs and ELL families. Have you checked out Nashville Scoop? Rarely about education issues but always entertaining and informative. There is a shortage of states and districts willing to make it worth someone’s while to take a teaching job. There’s a shortage of states and districts willing to improve the conditions of the job enough to make that job attractive to people. There’s a shortage of pay, a shortage of respect, a shortage of support. But there is no teacher shortage, just as there was no actual truck driver shortage. The employers didn’t have to wait for an entire generation of fresh drivers to be born and to grow up; they just had to make the job attractive enough to recruit the people that were already there. Ah now if someone would listen and act, instead of just holding up a copy of the Time Magazine cover and proceeding with business as usual. 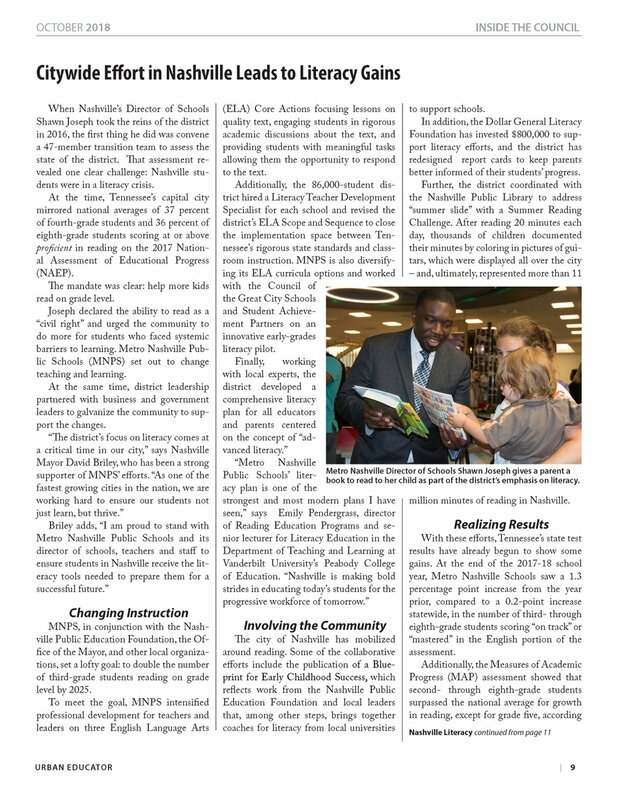 Per a tweet by MNPS: The Urban Educator recently highlighted our literacy efforts in its Oct. 2018 issue. We’re making progress toward our goal of doubling the number of 3rd-grade students reading on grade level by 2025, & recently fared slightly better than the state average in ELA. In reading the article, I have a couple of thoughts. First of all I think it should be noted that the Urban Educator Journal is part of Great City Schools. An organization that does business with MNPS. Secondly, I’d love for Dr, Emily Pendergrass to show me what she is seeing that I, and others, are missing, that leads her to conclude that MNPS’s literacy plan is one of the “strongest and most modern” that she’s ever seen. I’d also like a little supporting data, please. Furthermore, at the last board meeting Director of Assessment admitted that there is no universal definition for “performing at grade level”. So how are you going to know when you are there in 2025. The marketing department really needs to get with the teaching department. Early voting is still going on. Please remember that if you live in District 56, a vote for Bob Freeman is a well placed one. Speaking of polls, here at Dad Gone Wild we had a pretty good turn out this weekend. Let’s look at the results. It may seem premature to talk about contract extensions for Director of Schools Shawn Joseph. The board has until January 2020 to make a move. However, I contend that the conversation will begin over the next 4 months. The desire being to get it done before the start of the budget season and avoid going into the last year of his contract as a lame duck. Based on his performance over the last two years, I think that a contract extension is not something that should be entered into lightly and should have as much public input as possible. Never again. He’s done enough damage. HELL, NO! Our kids & teachers deserve better. Not enough ways to say No. Absolutely Not. Ethically Challenged Train Wreck. Been in MNPS 11 years. A new contract for Dr J would coincide w/my resignation. Per contract the board has ‘til Jan. 1, 2020 to decide. Question two asked how you felt about the district proposing to award TNTP a contract worth approximately half a million dollars. Once again the results weren’t hard to decipher. 80% of you were opposed to the idea. 1 person answered that they think they offer a valuable service. Once again I wonder if the board will listen or it will just proceed with business as usual. The lack of transparency = lack of credibility. How MNPS rolls. NoNoNoNoNoNoNo. Where’s my Cost of Oiving and (yet another) missing step increase first! TNTP is a hot mess. No way! Crazy. All the money goes everywhere but teacher salary. pathetic! Not relevan when that whole body is in shambles right now. None. They aren’t doing their jobs and serving our students. I’m disgusted. I have had a problem with Dr. Joseph having a personal driver from Day One. 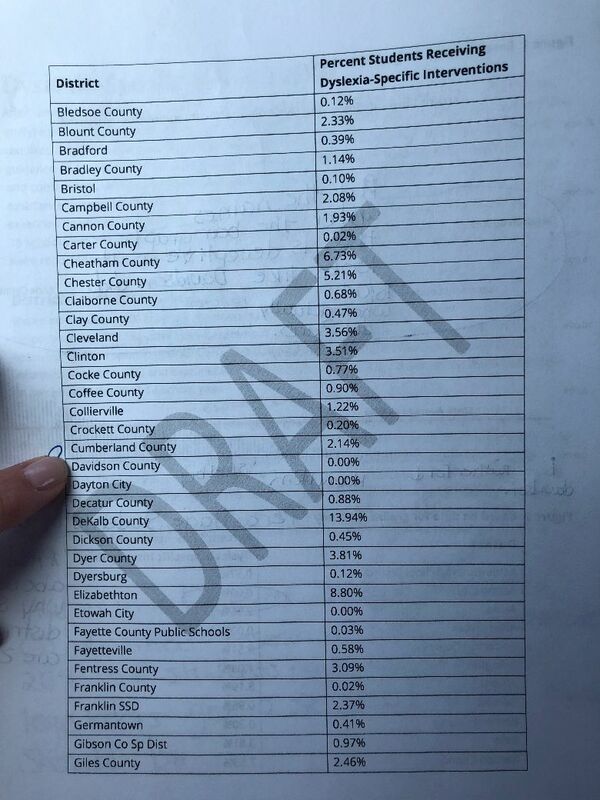 When teachers are asked to work harder, but given no pay raise, this just isn’t right. Teachers can’t afford to both live and teach in Nashville. Is the solution to pay an outside vendor (TFA) to provide more disposable teachers? This is not good for students when we have a continuous stream of inexperienced teachers. I am concerned about a public education foundation that hires a CEO who puts her own children in private schools. Does the ceo of Coke bring Pepsi to work for lunch each day? It’s more hypocrisy that drives those who can leave Davidson county to flee to surrounding areas. Well head scratching is the best I can offer on this as I have decided the phrase “Nashville Way” means we have a conundrum over a contradiction in terms and that is how that phrase is defined. I am still trying to find an outline, a bullet point plan, a summary of specifics or concepts about how “they” plan to raise the scores on the schools that have been labeled “priority”. Again that term means something else to me and clearly it is not a priority. Then we have the problem with staffing. They are still placing Teachers in gigs today. They have no resources, no clue but they have intentions. Good luck with that. Again how many gigs are being filled by “interim” or subs. Same difference but I think you get some more money. I have no clue on that either. I have discovered Scoop Nashville thanks to this blog and while I find it mostly repugnant there are some gems there. Shall we talk about their most recent report about McGavock and the swill that they serve as food there or anywhere in the district? Free lunch anyone perhaps this is also how they circumvent that. This rotten garbage goes well with the lead in the water I guess. How is that going? During the holidays there was report on violence in schools and the reality is that from what I read in USA Today every three days there is a report of a gun in a TN school. The largest reason seems to be a sense of security to go home after the bus drops one off. Is there any plan there? Okay no, so onto the next. Clams of talented and gifted programs? What is it how is paid for and what does it do? Claims of SEL. How is it administered? How is it paid for? What does it do? What about the current lawsuits, varying contracts, the audits and the histrionics about testing. More tech great, more pay not so great. Again the issue of retention and hiring is not all about money it is about respect and clearly no one is listening much. Hearing either. That is the Nashville Way. So when a Board Member responds to a question on Facebook about how “we” are responsible for the schools does that mean the royal we? Do we not elect these individuals to represent “our” interests and needs or do “we” provide a bullet list, a summary or an outline in which to reflect those “priorities” we believe are critical in which to ensure the community is getting what it needs to educate and train future members of said community – which should really be voting as clearly the minority ruling the majority is not working out well. How does one meet and discuss said issues with their elected representative on said school board. When a former member who no longer is even on the board is listed as the “best” should that be an issue of concern? Where I am from the Board had meetings at nearby community centers or libraries or even Starbucks listed so that the public from that area could come and have a chance to bring said concerns to their attention. We had Soup with the Supe so there was a lunch scheduled at varying schools throughout the district during Holidays open to the public to come and meet the Superintendent and have a dialogue. Given the quality of food and water in said schools I will brown bag it and BYOB but hey I am up for that. Two things at play here – access and availability – funny how there is neither. The term Specific Learning Disability is what is used on an IEP for students who have Dyslexia and other types of learning disabilities. Dyslexia is not named specifically, but it is addressed in the IEP.